2020 details as released by the ACM. The Grand Prix de Monaco Historique will celebrate in 2018 its 11th edition, an unmissable event for worldwide collectors and classic motorsport fanatics. Organized since 1997 by the Automobile Club de Monaco, this "biennial" event will take place two weeks before the Grand Prix de Monaco de Formule 1. 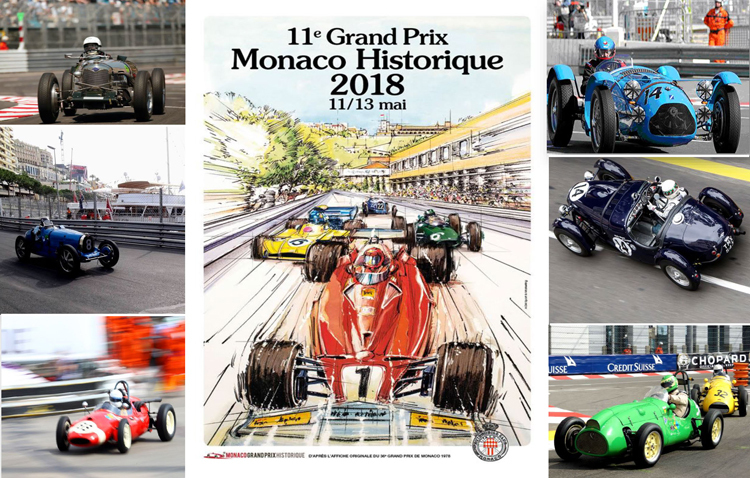 A real sprint race, contested on the legendary circuit of Monaco, The Grand Prix de Monaco Historique is designed for worldwide collectors, nostalgic enthusiasts, drivers, spectators and ardent supporters of former days' mechanics, who definitely won't miss this world event.